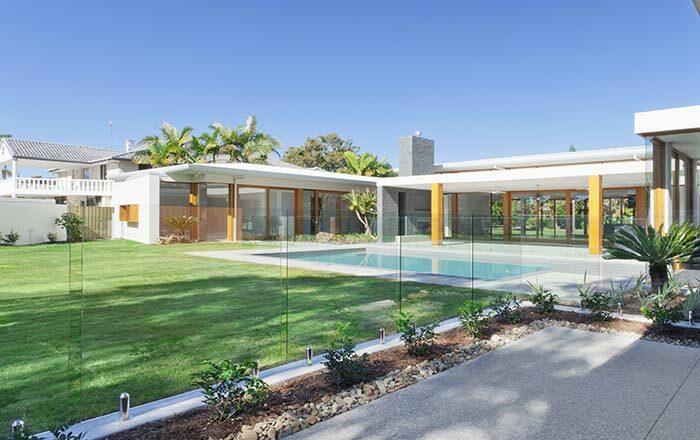 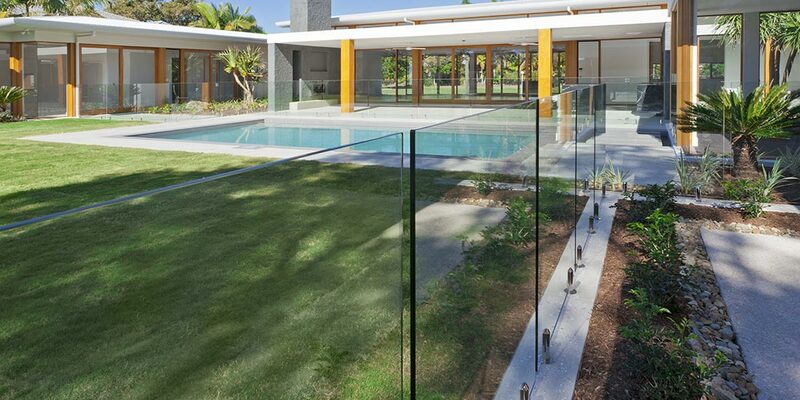 Solid, safe and sophisticated glass pool fencing for your home. 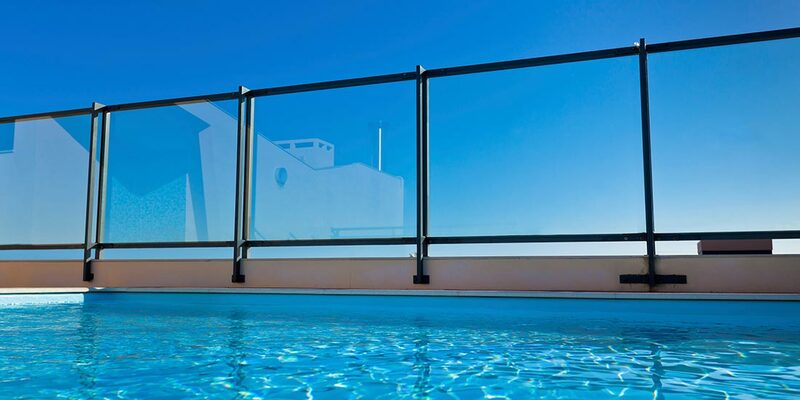 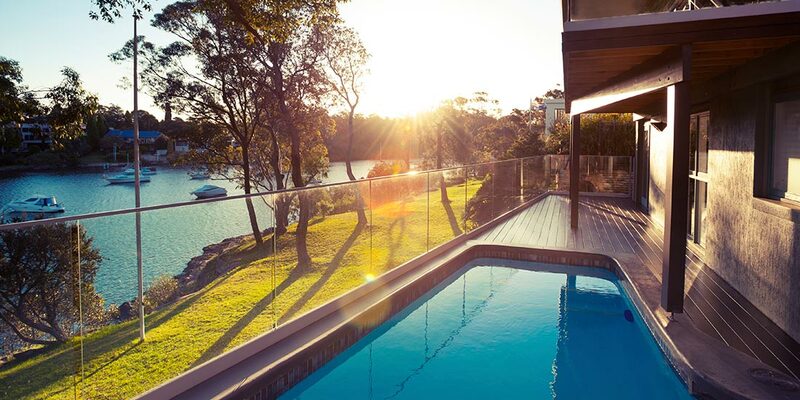 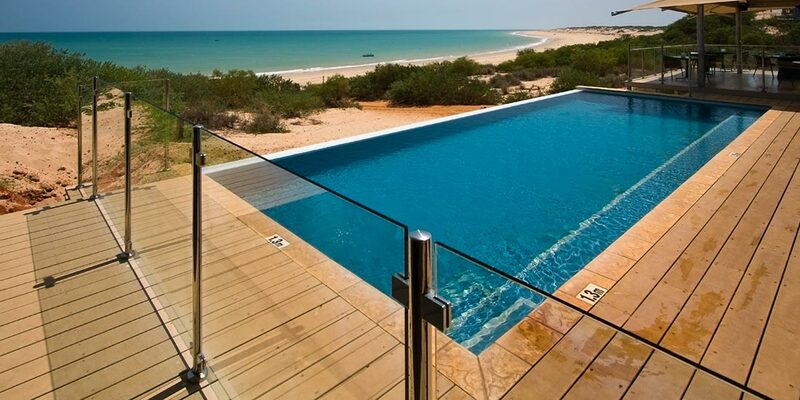 Designed to give you uninterrupted views, glass pool fencing brings a new level of sophistication to your property. 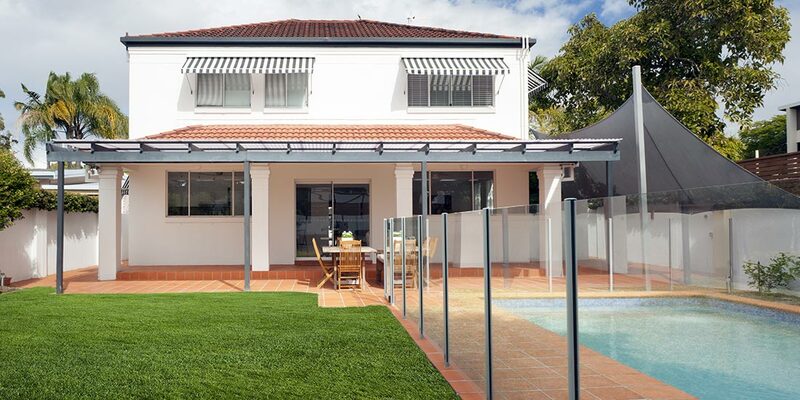 This low maintenance fencing is a clear choice in providing maximum visibility of surrounding scenery. 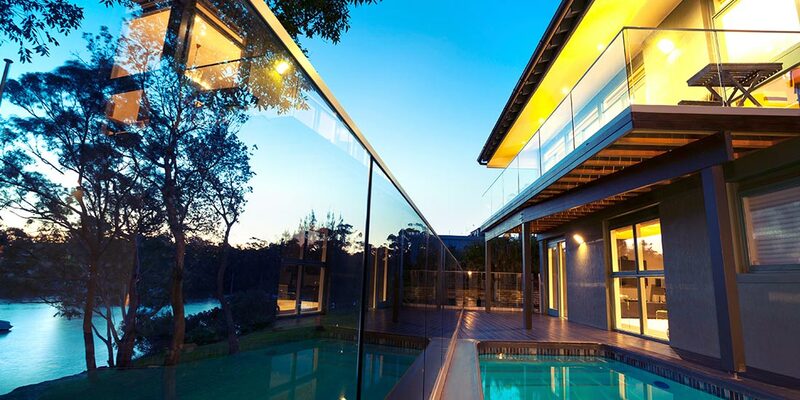 Adding a contemporary feel to your landscaping, these high quality glass panels similarly give you clear views into the pooling area. 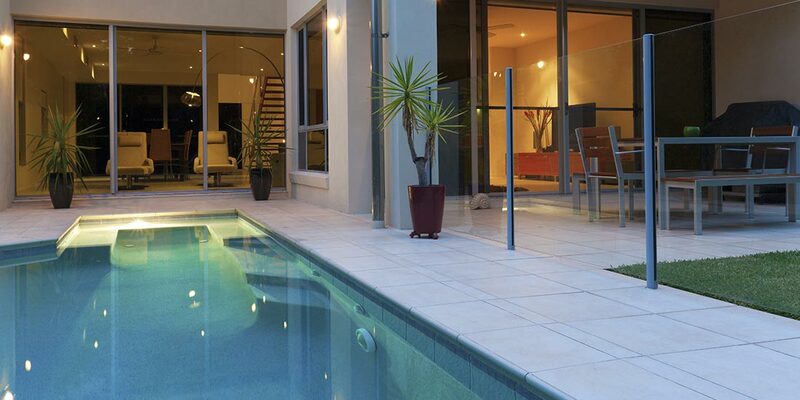 For a unique finish, you can use frosted glass panels to add a level of privacy, if required.